Yeaaassss!! Our buds over at LA based label LAMP have a new artist that we kinda just fell in love with!! Leo Islo comes from Portland, and his electro pop sound is super dreamy!! LAMP is really on the cutting edge of the next generation of up-and-coming producers, their roster is bananas and the addition of Leo Islo is a perfect fit! 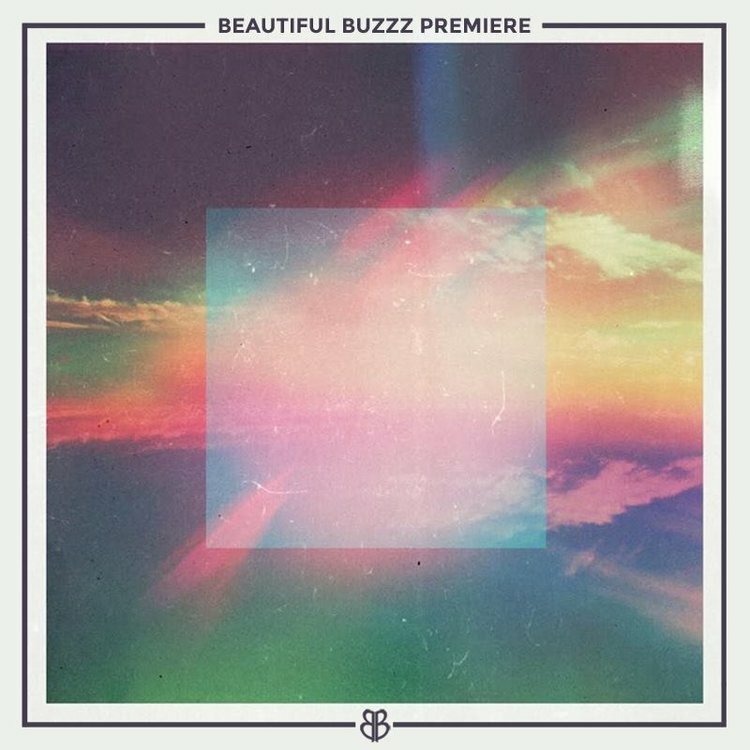 This new original track "Feelings" is the beez kneez, and you can swoop this one as a free download!